The whole world know we on fire. Maleek Berry's list of credits is long. Since spending a family vacation in Nigeria in 2011, the South London-raised producer and songwriter has collaborated with some of the world's best-known afropop artists, including Davido, Wizkid, and Wande Coal. These days, he's stepping out from behind the shadows of the studio and building a following as an artist in his own right. 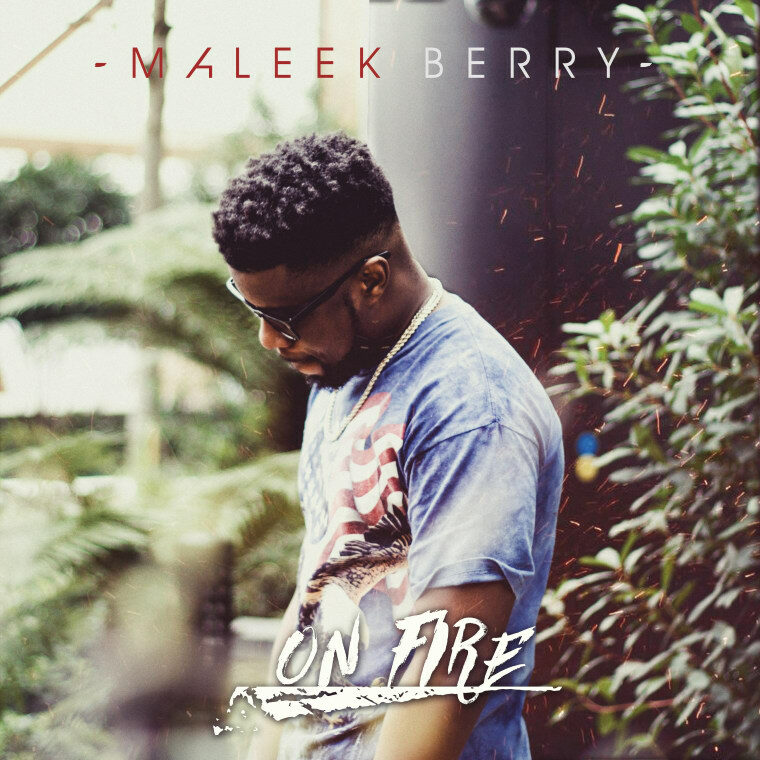 On the brand-new "On Fire," Berry tries on the growing genre of afrotrap: he drapes a glacial self-produced beat in layers ranging from classic afropop melodies to an Atlanta-indebted rap flow. It's a whole trans-Atlantic trip in three minutes and 30 seconds. "This song is an aspirational song. I feel like there's a whole new generation of new fresh young Africans bursting into pop culture and this is just my own way of expressing that," Maleek told The FADER. "I want all my music to be a fusion of all my cultural and musical influences. I just want to make people feel good, and show my people that not only are we in the cool but we always have been." Ayyyye, the whole world know we on fire.